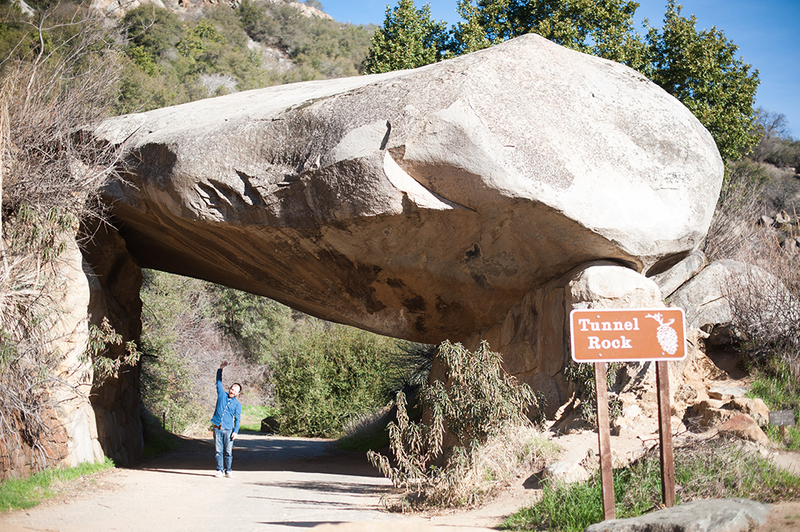 Tim and I love the National Parks and hope to some day get to all of them! 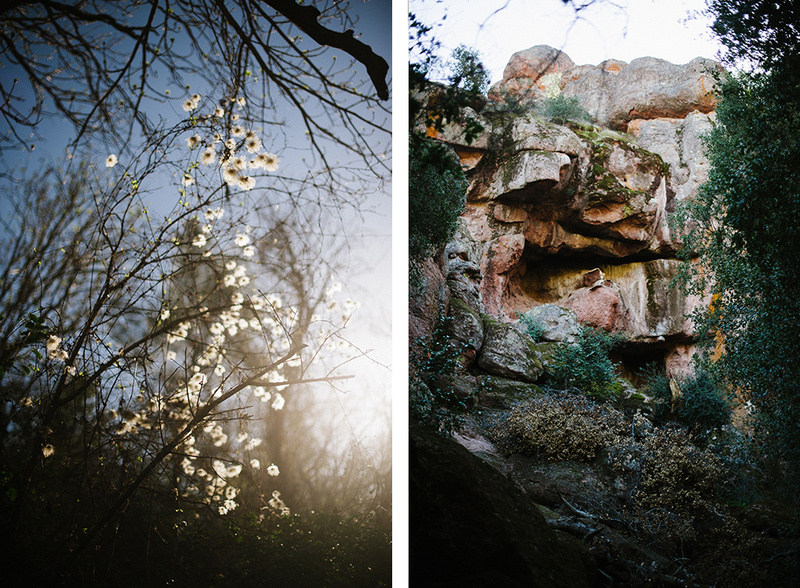 These lovely places are so important to our Earth and we love to support them and share stories of their beauty. 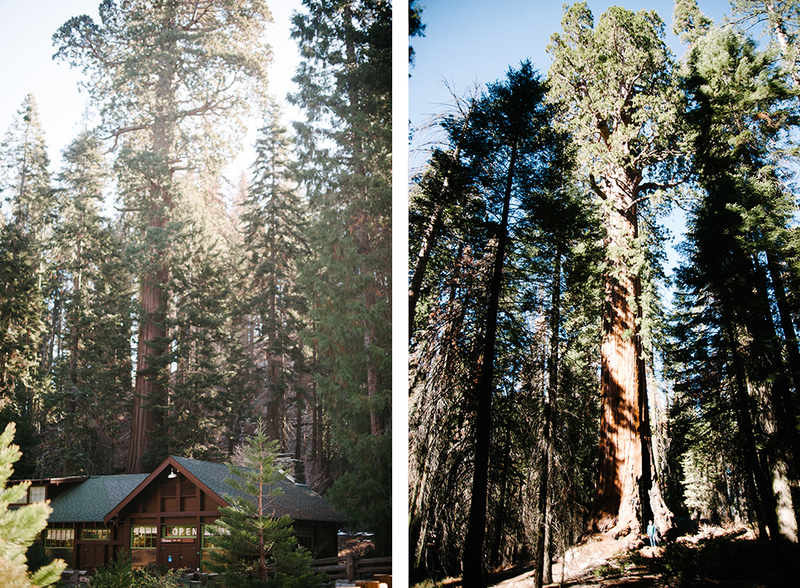 It is extremely important that we keep these parks untouched as much as we can. 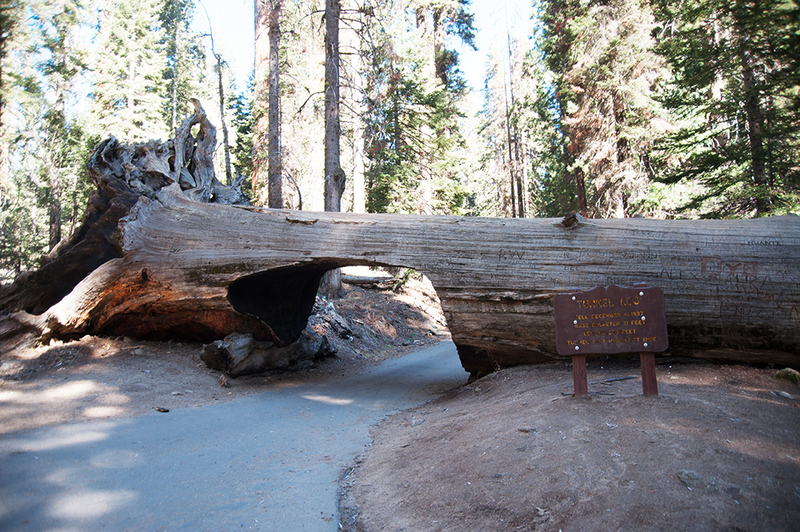 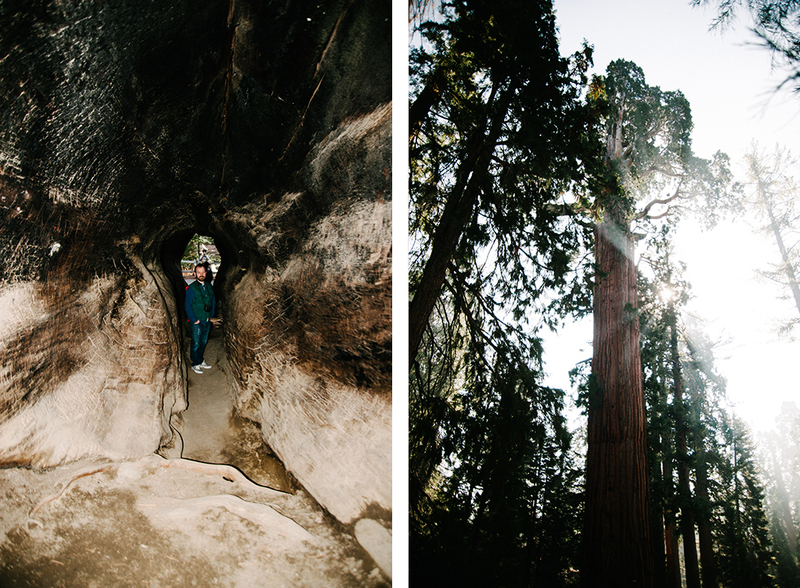 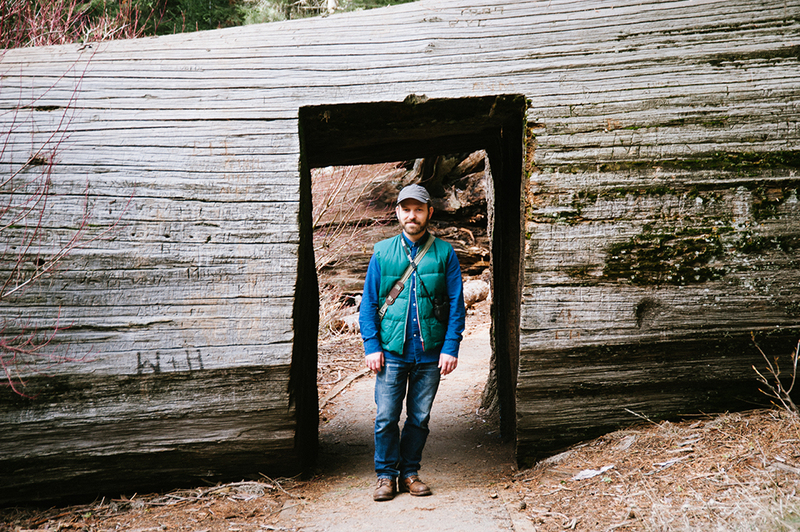 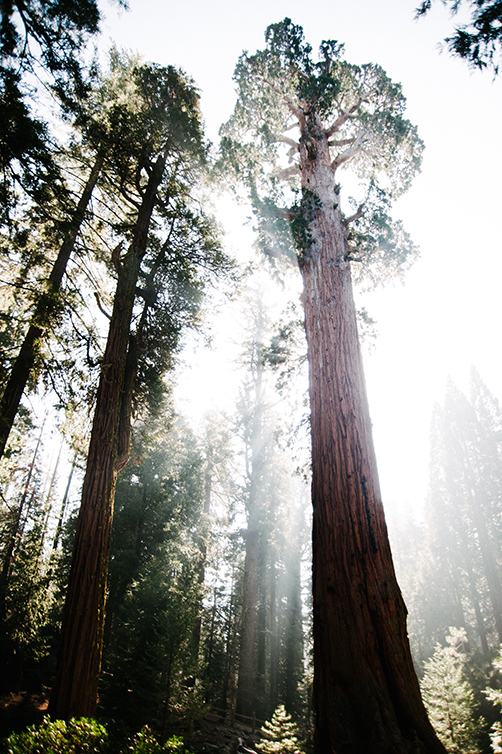 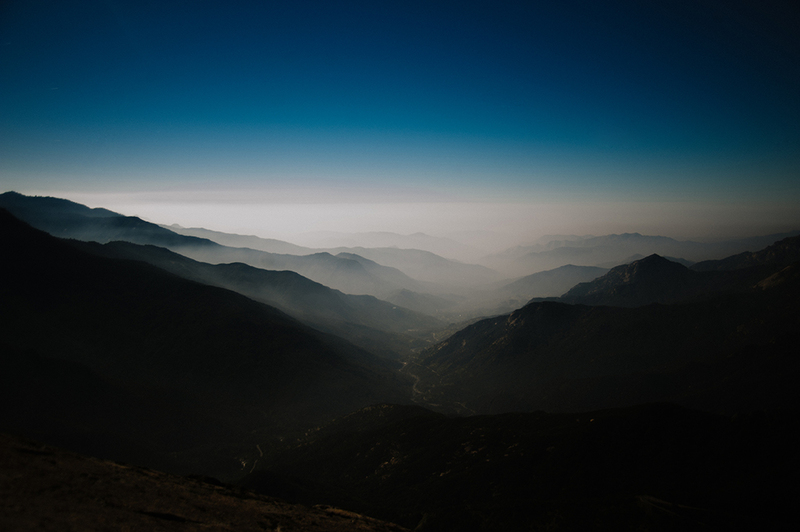 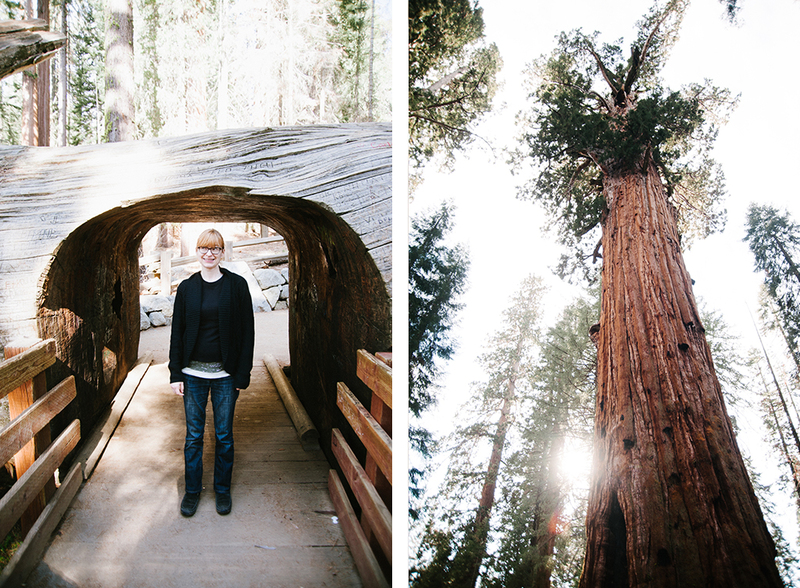 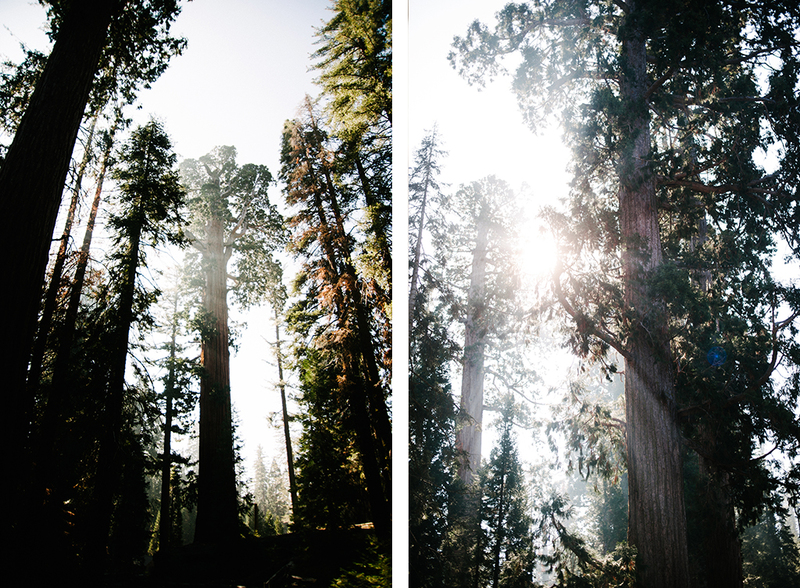 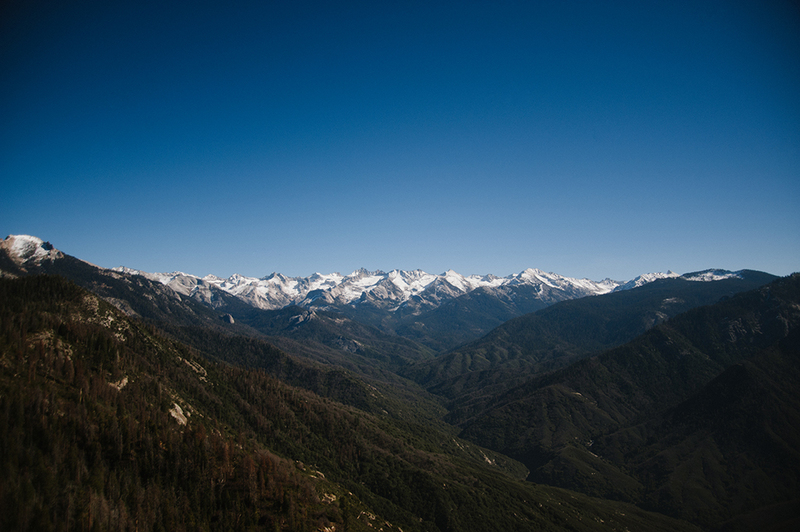 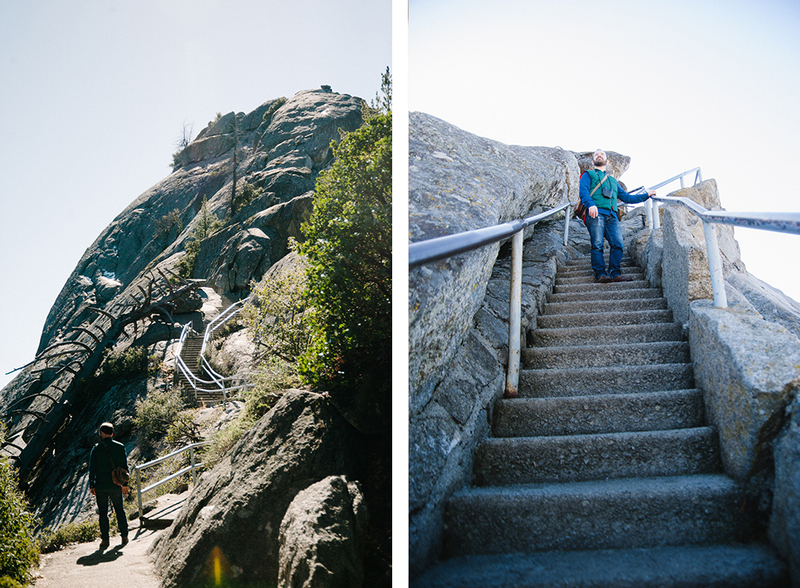 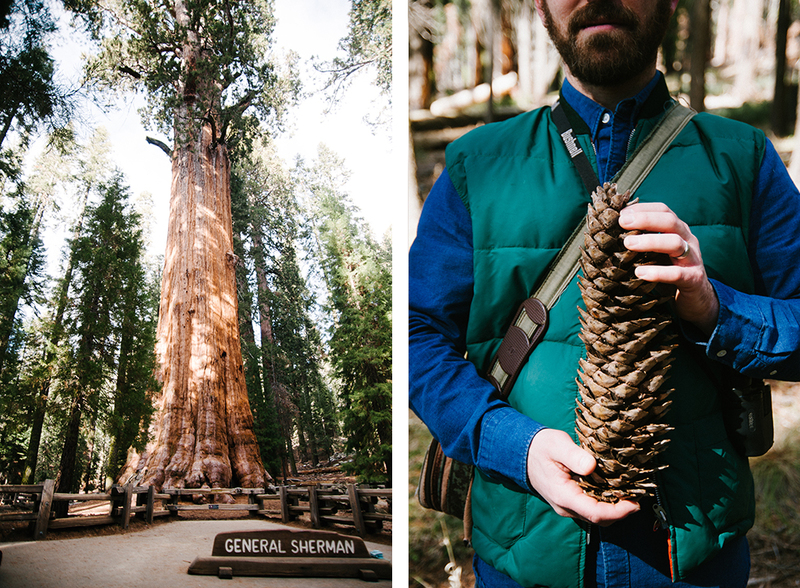 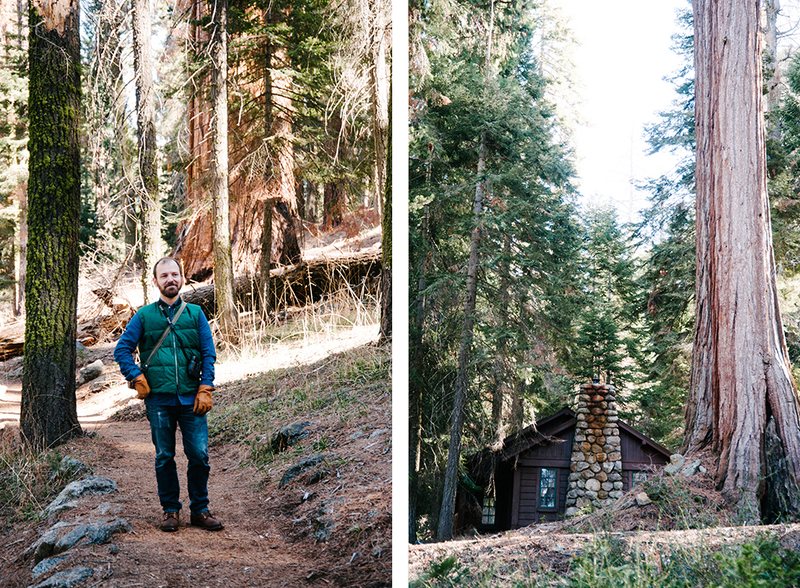 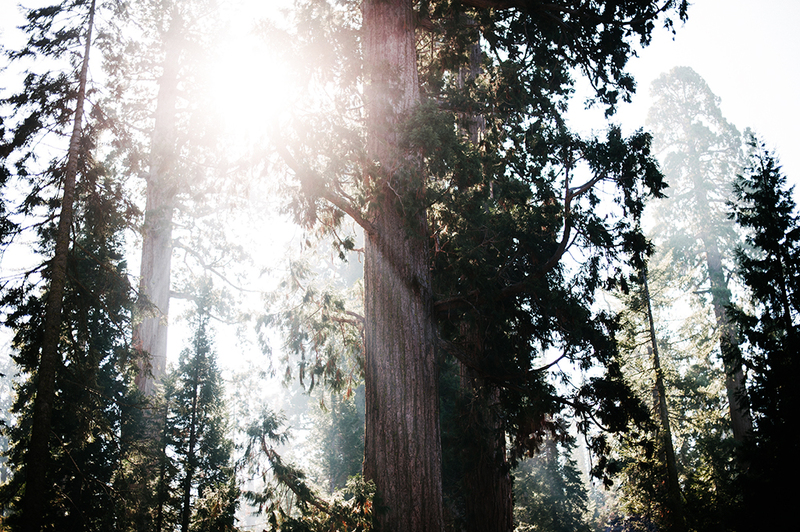 This California trip took us to Sequoia National Park, where the magical trees towered over us and are so huge these photos don’t do them justice. 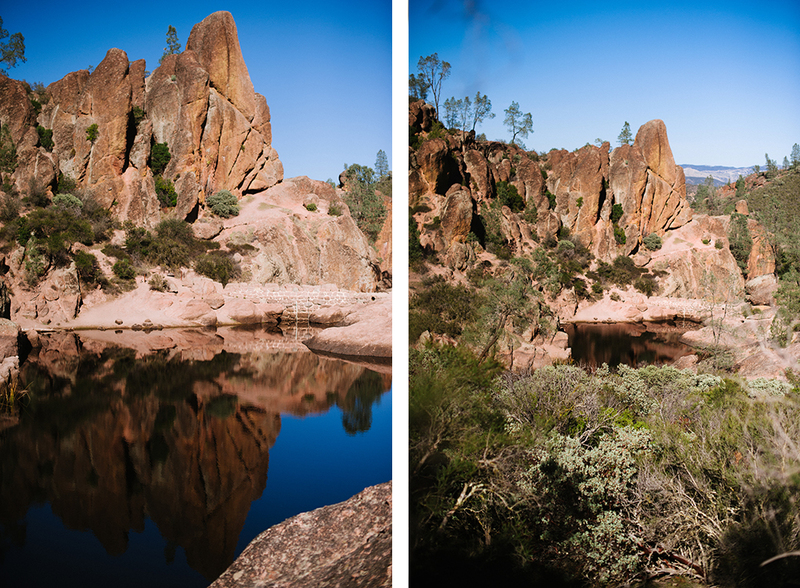 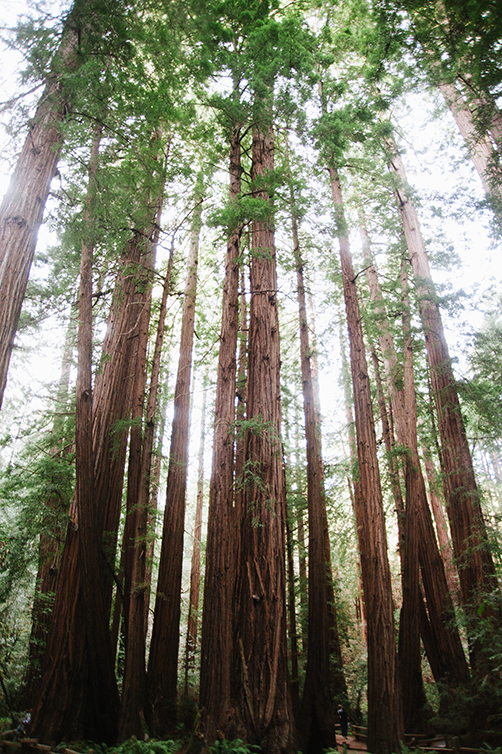 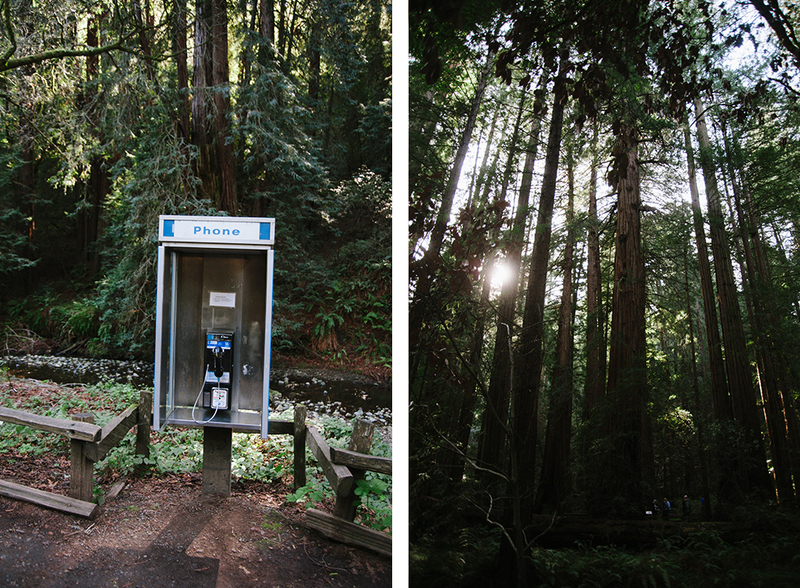 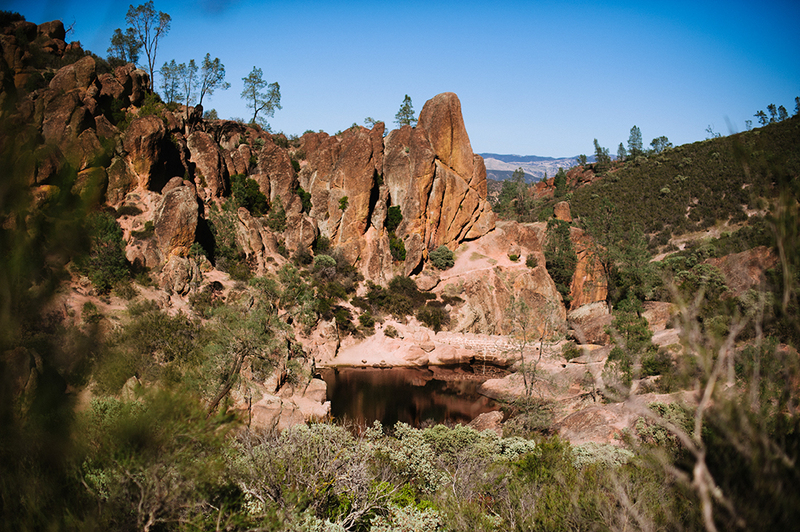 We also visited Pinnacles National Park and Muir Woods. 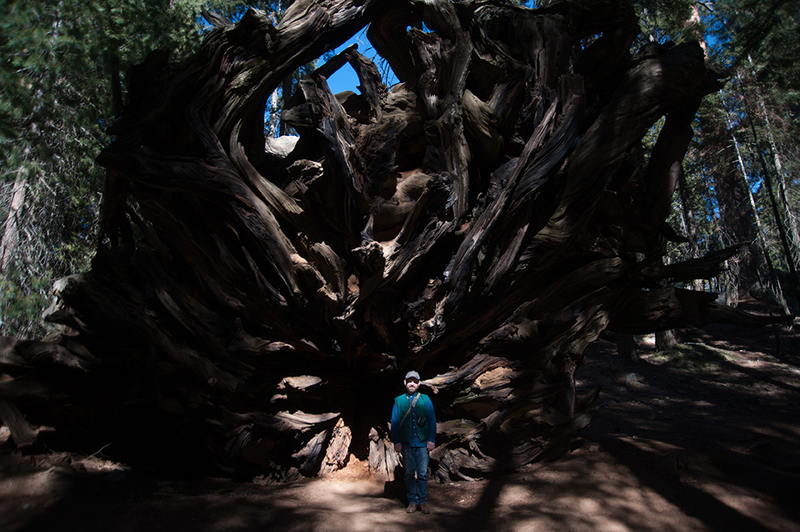 Tim inside of an old Sequoia log. 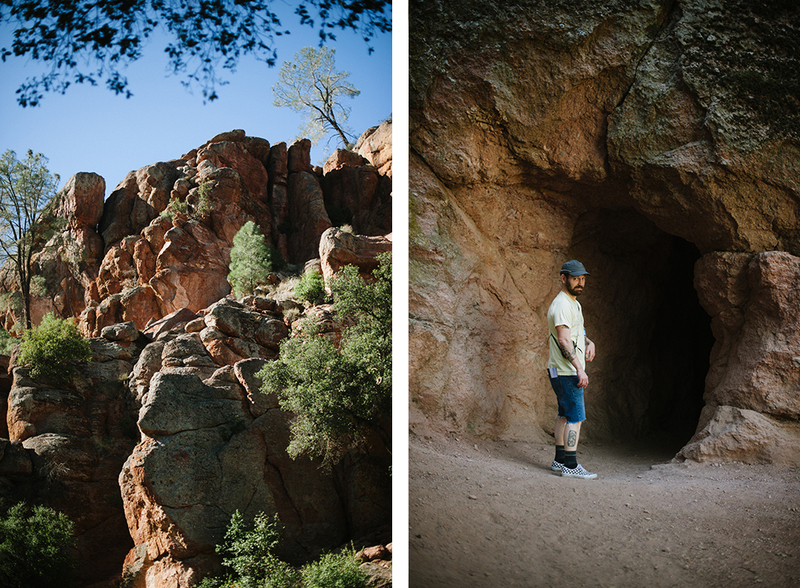 Tim entering the scary cave.